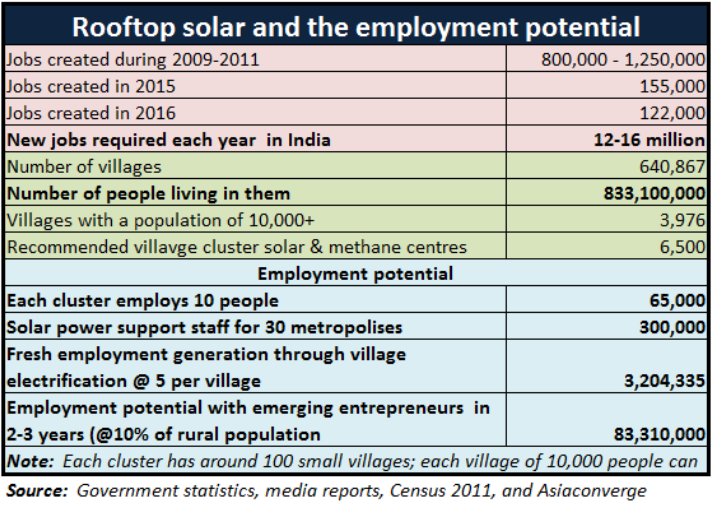 It is estimated that rooftop solar has the potential of creating 80 million jobs in India when adopted as a binding policy. Germany was the other country that witnessed the large-scale rooftop solar adoption and the creation of a huge number of jobs for its people. Unlike many other automated sectors, the solar sector is highly labor-intensive. With an increasing population in India, the country is facing a huge problem in generating employment for its youth. Unemployment has always been a major headache for the Indian government. Moreover, many industries are upgrading and getting automated, which has even worsened the situation. 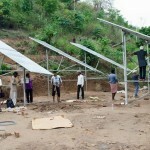 In this strategy instead of owners of rooftops themselves installing solar plants, a mid-layer of people do it for them. These middlemen are responsible for the installation and maintenance without any cost being incurred by the owner and with the help of government subsidies. Any excess power generated from the system will be sold back to the grid and the revenue is shared between the owner and the middlemen. This policy has helped millions of households in Germany go solar while generating jobs for people. As a result, Germany employed more people in the solar sector, numbers were even greater than those employed in its large automobile sector. Though rooftop solar in India has the potential of creating millions of jobs, the problem is growth in this sector is still anemic. Unlike utility-scale large solar plants, rooftop solar has not gained the necessary traction. Despite the Indian government trying very hard to boost rooftop solar in India, the country still has low adoption numbers. 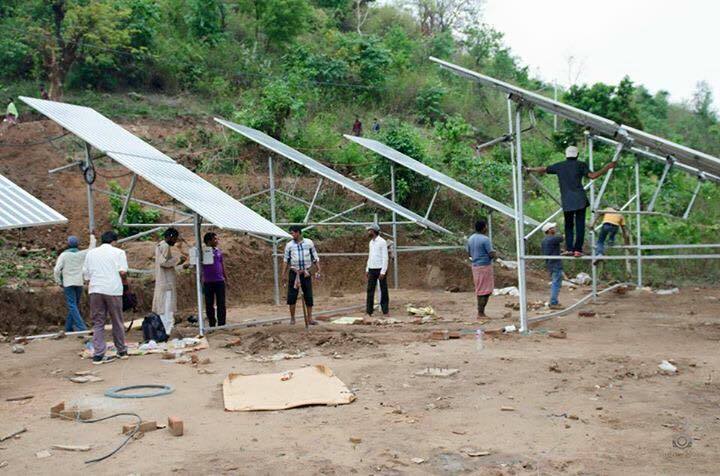 The rooftop solar sector in India faces many challenges. Despite hurdles, sheer economics drive massive rooftop solar growth in India. Also, read about the Indian SRISTI Scheme.